Real Madrid managed a hard-fought victory against Valencia (2-0), which allowed them to forget the trip of Éibar. 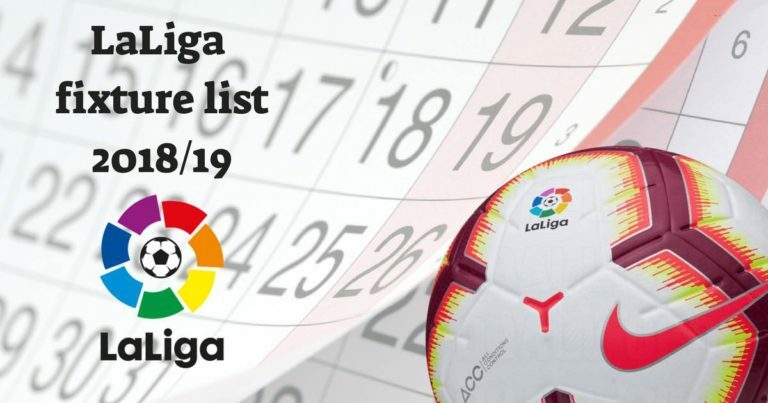 Now it faces the one that will be a historical encounter for a Huesca that although it is sunk in the bottom of the classification with only 7 points, still dreams of the reaction. Because the Aragonese box has seven points the zone of salvation when it has not yet reached the equator of the season. The biggest problem is not the distance with respect to the teams above, but the fact that the Huescan team has only been able to win a game so far this season. Real Madrid has improved its line of play and results since the arrival of Solari. The Real Madrid team has more ‘wardrobe bottom’ to be able to rotate in the Cup than the Huesca. Huesca has only won one game so far this season. The Aragonese team has added fewer points at home (3) than it was (4) in what we have been campaigning. There is much difference in theory between Huesca and Real Madrid, although as the Real Madrid team is still in full reconstruction, we see it imprudent to bet on hypothetical handicaps, so we are left with the simple victory.